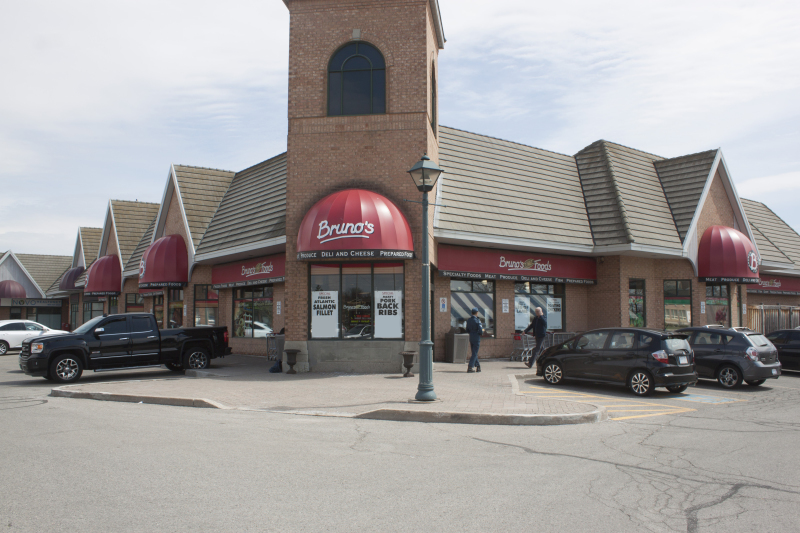 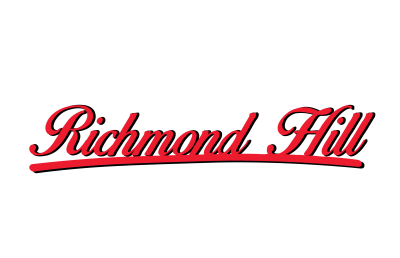 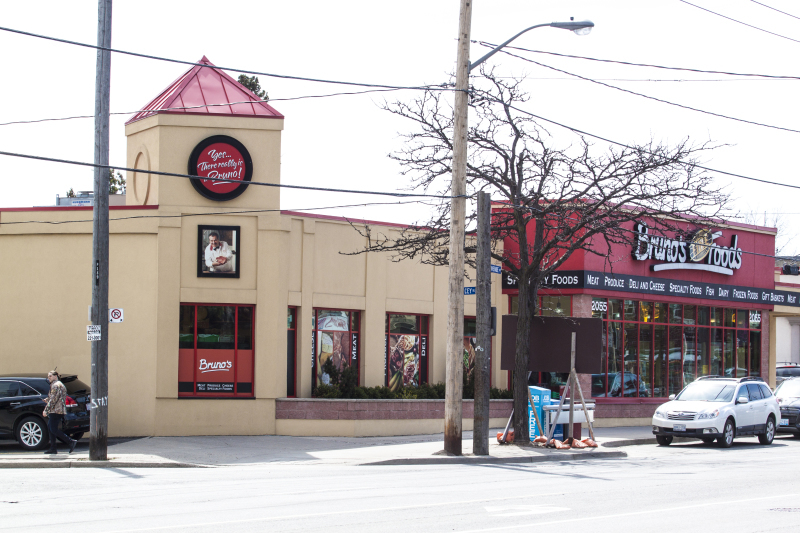 Bruno's Richmond Hill is a supplier / distributor of specialty cut meats for some of the finest restaurants in the city. 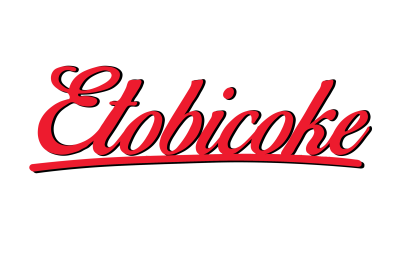 For restaurant orders or inquiries call (905) 884 - 0777. 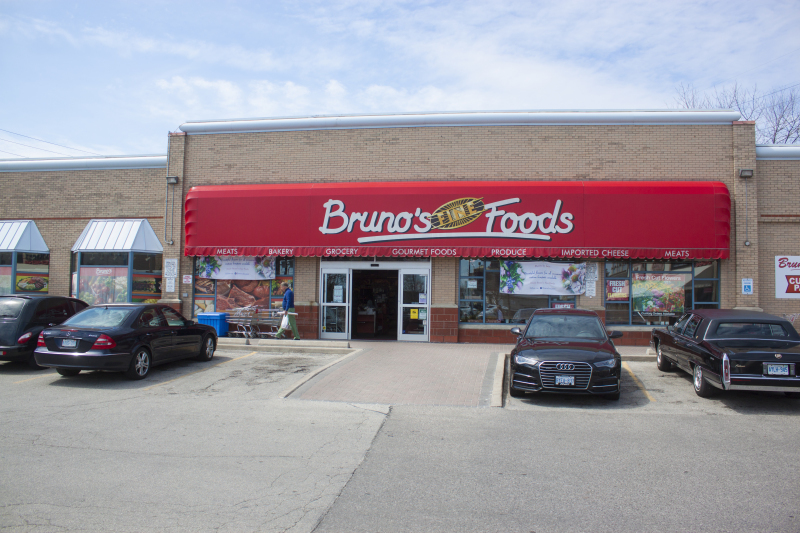 © 2016 Bruno's Fine Foods All Rights Reserved.